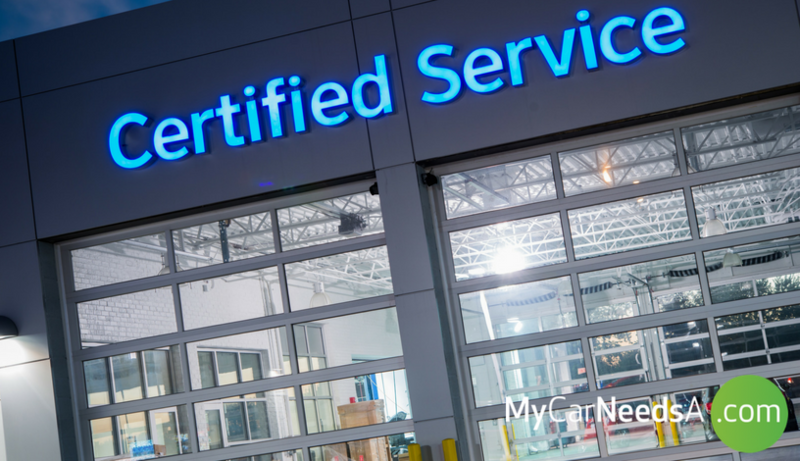 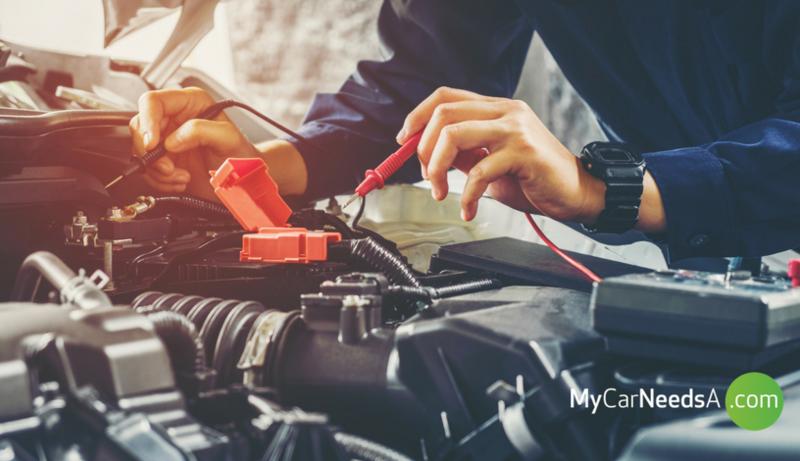 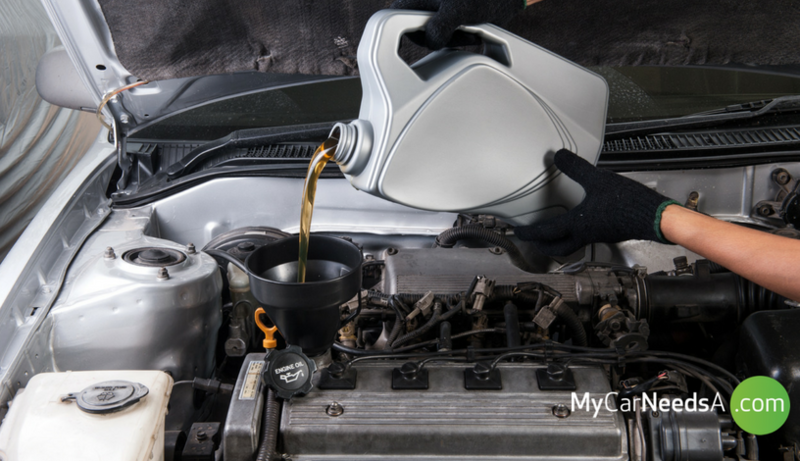 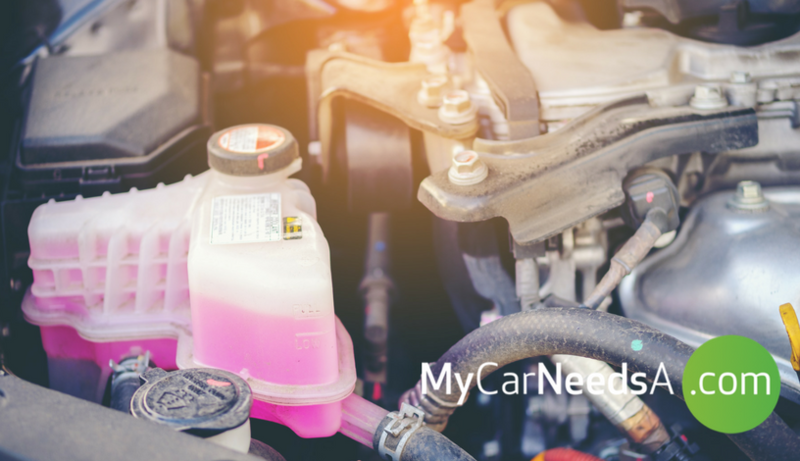 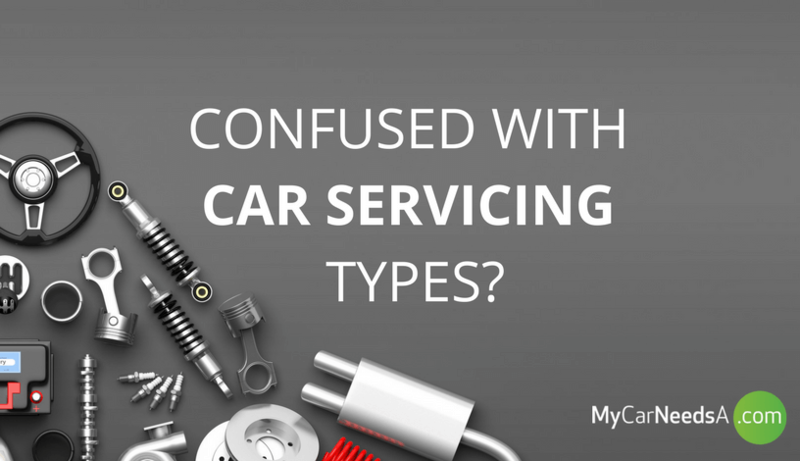 Confused with car servicing types? 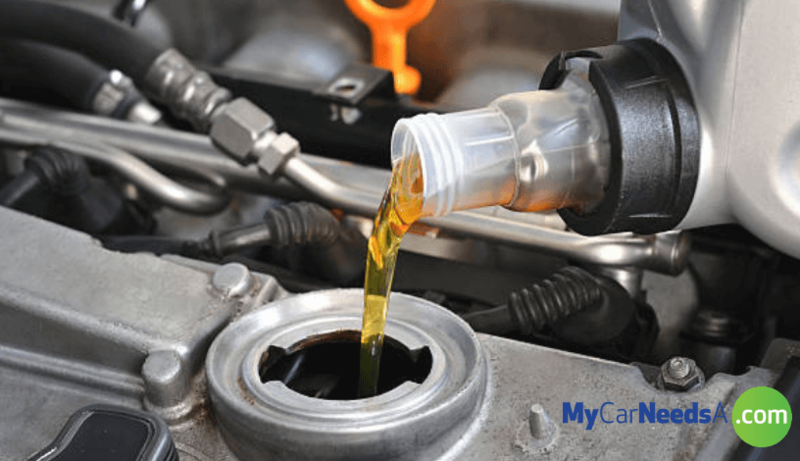 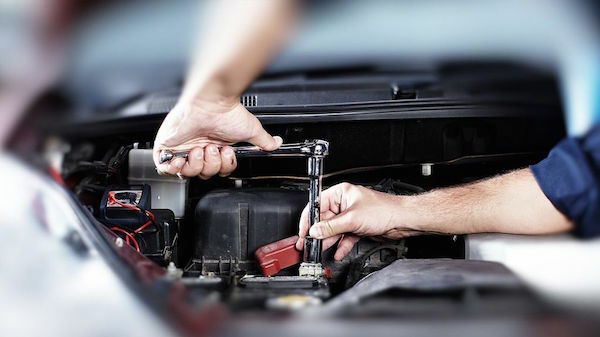 - What is the difference between basic, full and major car servicing? 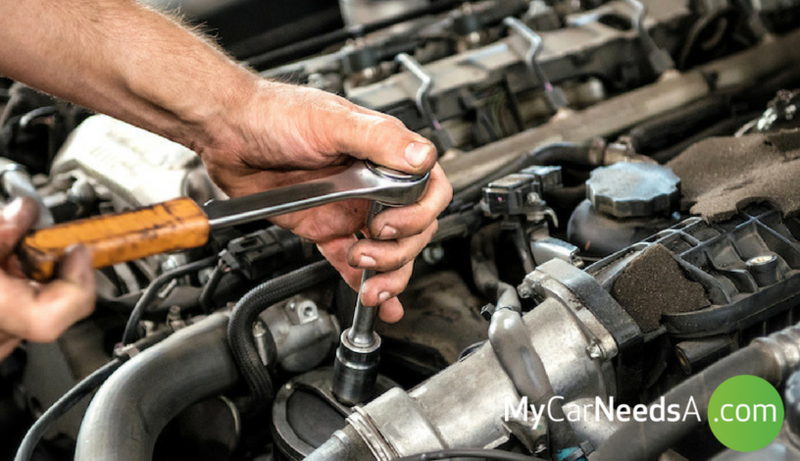 Why Don’t People Get Their Cars Serviced?